Finding an awesome deal always feels great. There is something about saving the hard-earned dollars that really gets our blood pumping. But, there is something better than a great discount – free stuff. 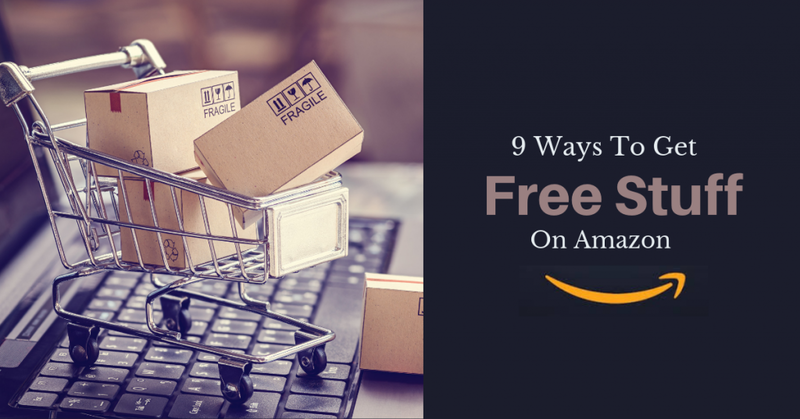 Amazon may be the largest retailer on the internet, but that doesn’t mean that they don’t offer any freebies. If you know where to look, you can get plenty of free stuff on Amazon. There isn’t any need to visit pesky survey sites or use coupons to get free products on Amazon. There are plenty of great ways to get free stuff on Amazon without filling surveys or using coupons. Sellers are usually giving away free items to people and there are a few good reasons why. One of the major reasons is that the sellers want to increase their sales, and offering free items helps improve their chances of meeting their sales target. That’s because the free items help with the promotion of their brand and people who get the free items are likely to check out the other items being offered by the seller. Another reason sellers give items for free is that the free items can help generate positive reviews from the customers. This helps their brand. Some sellers have many products in their inventory which cost them fees. So, they give away some of the products for free to clear the inventory. Since the sellers are often giving away items for free, you should take advantage of this and get your hands on the free stuff. In this article, we are going to show you how you can get free stuff on Amazon. So, read on to get some freebies. One of the best ways to get freebies is by accessing the website called cashbackbase. This is an Amazon product website and the great thing about this website is that on some products it offers a 100 percent discount. As you can see in the image, the original price of the product was $12.99. There is a 100% discount or 100% cashback on the product which allows you to get it for free. There are a lot of people who don’t know about this website just yet, so it’s a good way to claim all the free stuff without telling anyone else. This is one of the best ways to get free products on Amazon and doesn’t require a lot of effort. You only need to sign up on the website and then you can ‘buy’ any product you want. You could buy the discounted products or free products. 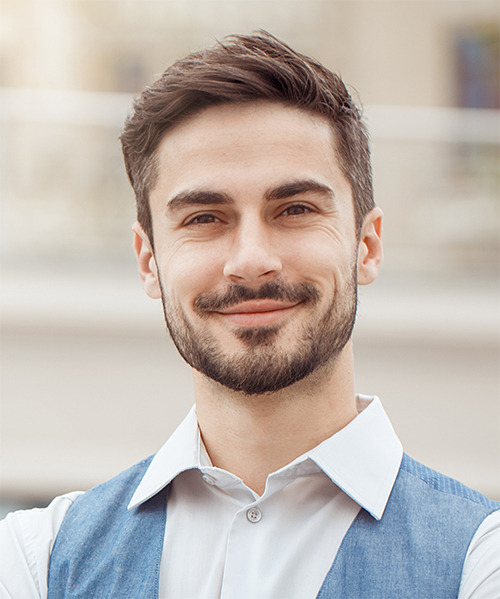 Sellers may sometimes ask you to review a free product, but this isn’t the case when you buy a product from cashbackbase.com. You can get a product for free without giving anything in return. If you are searching for free products to buy on Amazon, visit cashbackbase.com every day as they update free products regularly. If you are late, the free products may sell out before you get a chance to purchase them. The products are of good quality and high value, so you won’t be disappointed with using the website to get freebies. AMZDiscover is primarily aimed at sellers on Amazon. However, it’s still a place where you can get free products, as sellers use this tool to find people who would review their products. Amazon sellers use the AMZDiscover to offer reviewers who use Amazon to get a product for free in return for a positive review. You must have a profile page and an Amazon account to sign up to review products. Review some products first to get started. Then, send email to AMZDiscover with your profile page’s link and the categories you’re interested in. You would soon find reviewers sending you compelling offers to get free products in return for a review. So, it’s a really easy way to get some free stuff on Amazon – all you need to do is set up a profile and start review products. There are a few Facebook groups where Amazon sellers offer free products, mostly in exchange for positive reviews. In some groups, you can free items for nothing in return from sellers who are getting rid of their fund-draining inventory. Make sure to carefully read the posts and the comments to determine whether the seller is genuine. Only share your information with a genuine Amazon seller. The reason we advise you to be careful is that these groups work through reimbursement. Here is how it might work: You buy a product on Amazon and provide the proof of purchase to the seller. Then, you leave a review on the product. The seller will give you your money back once you have reviewed the product. Use the Facebook search bar to find groups that offer free products in exchange for a review. You will come across several; join the ones with the most members. Well, this one’s pretty difficult. If you want to become a professional review for Amazon, you’ll need a large following on YouTube or a popular blog with lots of followers. If this isn’t you, you should look for other ways of getting free products. If you think you can become like this, you must be willing to work hard and commit yourself to development work. It’ll take a lot of time and effort to build a strong social media presence. But, once you have done this, you will be able to get a lot of free stuff on Amazon. If you have a large social media following already, you could become a pro review for Amazon and get a lot of freebies from sellers. You might have heard stories of people who have earned hundreds of thousands of dollars only be reviewing products on YouTube. You could write your own story. Start by offering free demonstrations of products available on Amazon and gain followers. Once you have gained enough followers and views giving product reviews and demonstration, you’ll capture the attention of sellers and companies who would want you to review their products. If you are active on YouTube, you may have seen Lewis Hilsenteger’s videos on a channel called the Unbox Therapy. Lewis started with reviewing tech gadgets and quickly became known for his stark and honest diagnosis of their affectability and usefulness. Now, he gets free products from companies who want to promote their products and their brand. You could become like him too and get free stuff on Amazon. This is a lengthy process and will take time, but in the end, it will be worth it. If you want to get free products on Amazon, you should consider becoming an influencer. If you are a powerful influencer, a seller will come to you and offer you products for review. As an influencer, your job would be to give honest reviews about the products so that your followers trust you. Amazon sellers are looking for high-profile influencers to promote their products. You could become a blogger or create videos on Facebook or YouTube to demonstrate your expertise and build a following. With some time, you would be able to build a strong online presence which will capture the attention of Amazon sellers. Amazon has its own Amazon Influencer Program that’s designed to help consumers get information about products. It is for reviewers who have a strong social media following. Amazon Influencer Program provides members their own specific page on Amazon. On this page, members can showcase items and recommend products to customers. If a customer visits your Amazon Influencer page and shops for the product mentioned there, then you will be compensated similarly to how the Amazon Associate Program compensates its members. It will take time to become an Amazon Influencer. But, becoming a member of the Amazon Influencer Program will lead to better and bigger rewards. Becoming an influencer may require an initial financial outlay. However, it will be rewarding in ire initial the end. A good example of a successful influencer active on Amazon is Stephen Sotherman. Stephen started as a buyer on Amazon, then he became a reviewer and eventually he found himself selling things on Amazon. If you want to become a reviewer and get free products on Amazon, take a look at the work of Stephan. If you are keen about becoming an influencer, consider joining BrandBacker influencer community. BrandBacker matches influencers with online brands, so it could be a good way to get started as an influencer. Tomoson.com is a website that offers sellers on Amazon access to influencers or people who can write powerful reviews on their products. The influencers are approved and verified by the website, which gives sellers some assurance that they’ll get something good for the products they’re giving away. So, if you want to become a powerful influencer on Tomoson.com, you need to apply through the website. Every brand that starts a campaign through Tomoson.com has certain prerequisites for the type of influencer they’re looking for their products. They might be searching for someone with a large number of Twitter followers or an individual with a niche blog. When you have made your social presence, you would be accepted by the brands. This means that you’ll be sent a message with an offer from companies. They will give you a product for free and ask you to review it. If you want to be selected by a brand, complete your profile and fill in a lot of details. The brands prefer influencers who have a large following on social media platforms and care about products on Amazon. 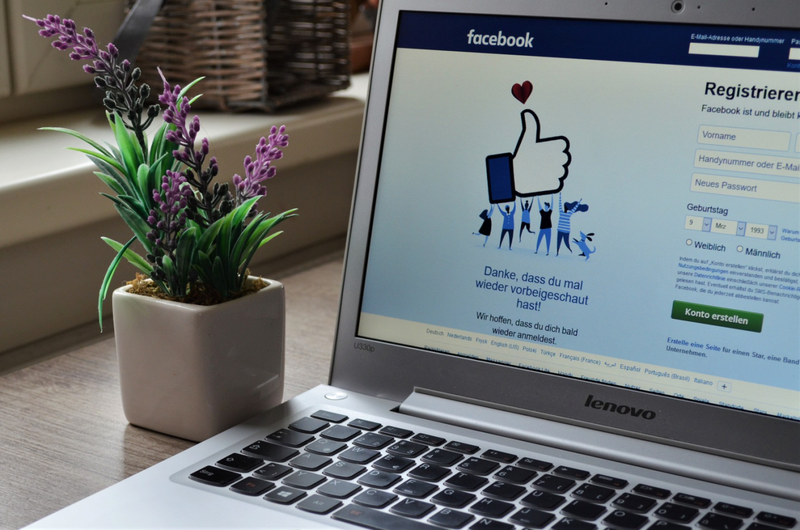 If you wish to be chosen for highly competitive campaigns, you must have a high-quality social profile. This is again a difficult way to get free stuff on Amazon, but it is very lucrative. The site provides support to big brands and influencers are a huge part of that. You may be given a task by the website and brands and you may get some free products in return. Another great way to get free products on Amazon is by becoming an Amazon Vine Review. Amazon Vine is a scheme that the company itself has been running since 2007. It invites trusted reviewers to share their honest opinions about pre-release and new items. The key is to get trusted customers to help other consumers make an informed purchase. The Vine Voices are chosen by Amazon based on their reviewer rank. The reviewer rank is created based on the reviews a customer has provided on Amazon in the past. Once you are chosen to be a Vine reviewer, Amazon will provide you free products. The reviews are completely independent – you don’t have to provide positive reviews. All that’s required from a Vine reviewer is helpful and accurate guidance. Amazon cannot modify the reviewers written by you and even the vendors don’t have access to the reviews. The reviews by you must comply with the Amazon Vine posting guidelines. You can’t mislead the consumers or provide inauthentic information. If any reviewer has been manipulated to give a positive review, Amazon will dump them. It’s worth noting that a purchase isn’t necessary to give a review. This shows that leaving a review on the Amazon website isn’t a waste of time. You can build your ranking by writing reviews and the more reviews you write, the higher will be your chance of getting selected for Vine Voices. Have you heard about the Amazon sample box program? It’s a great way to get free products on Amazon. If you are an Amazon Prime member, then you can purchase certain sample boxes from Amazon and get reimbursed for their cost with Amazon credits. These boxes have everything from new products, free food, products samples, and other goodies. There is a limit of one of each sample box per each Amazon prime customer. If you are looking for a simple way to get a free product from Amazon, then this could be it. You can also get free products on Amazon by joining Amazon reviewer trader sites. Deal go!go!go! is quickly becoming popular mainly because of the fact that members can apply for more than one products at a time. Typical products you will find on the website include homewares, jewelry, children’s toys, and makeup items. Vipon is a very popular website for Amazon reviewers. Offering discounts of 50% to 100%, it gives members the change to get free products or great discounts in exchange for reviews. Snagshout is one of the first review websites. It’s a coupon based site that offers discount vouchers on a number of products from cosmetics to electronics. This website is free to join and offers some of the best discounts on Amazon products. Coupons deals are directly emailed to the reviewers so they do not have to keep checking VIP Power Club for deals. We have discussed several ways to get free products on Amazon. You have to do something to get a free product through most of the methods mentioned above. If you are lazy and want to get a free product without any effort, then take a look at these freebies you can get without doing anything. The easiest freebies available on Amazon are Kindle eBooks. There are many free eBooks featured on Amazon, so if you are an avid reader, get those books. Some eBooks are free for only a limited time, so keep checking the website regularly to ensure that you don’t miss out on an opportunity to grab a free Kindle eBook. There are over 10,000 free MP3 downloads available on Amazon. You can download as many as you want to as there is no limit. You can filter free albums and songs by popular artists, new releases, customer ratings or customer reviews. This makes it easier to find the songs you want to listen to. On Amazon Drive, you can get 5 gigabytes of absolutely free cloud storage. If you’re a Prime Member, you will get unlimited photo storage in addition to the 5 gigabytes of free storage. You can also get free audiobooks on the Amazon site, but you will have to sign up for a trial of Audible or become a Prime member. As a prime member, you can listen to several free audiobooks on Amazon through Audible Channels. It’s a free section in the Audible App that includes free audiobooks. Amazon has a variety of free apps that anyone can download. Read the reviews about the apps to decide whether they are worth downloading or not. If you are an Amazon Prime member, then you will be able to access Amazon Prime Video and stream thousands of TV shows, movies, and programming from Amazon. You can also download some content to view offline. Amazon credits are the money that is put into a customer’s account by Amazon for making a purchase. There have been $5 to $20 credits for signing up for some free trials or downloading free apps. Amazon Prime members can also get credits. Amazon also introduces deals on gift cards at certain times of the year. You can purchase a gift card during the event and then you will get an additional $5 to $10 gift card for free. If you are a student and have a student email address, you can get Amazon Prime for free for six months. You can access TV, free movies, free music, and free postage. This is a great way to enjoy movies and get discounts during holiday shopping periods. As you can see, there are plenty of ways to get free stuff on Amazon. We have discussed some methods where you need to put in a lot of effort and time to get free products on Amazon. In addition, we have listed some methods where you can get free products with little effort or without doing anything. Now if you want to get free products on Amazon, try using the methods we have listed above. If you can commit yourself to some development work, then try becoming a professional reviewer or an influencer. It does require more time and effort, but the rewards would be worth it. 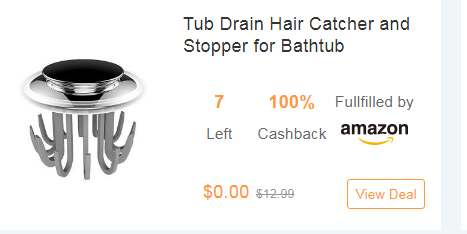 If you just want to grab free products without wasting any time or with little effort, then use cashbackbase.com or join Amazon review trader websites.